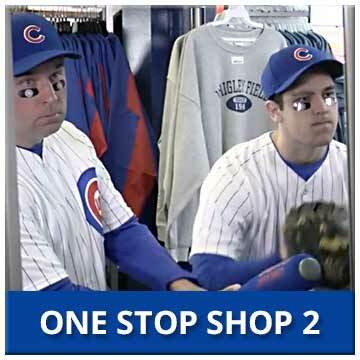 We first opened our store at 959 W. Addison in Chicago in 1990- right across the street from Wrigley Field. 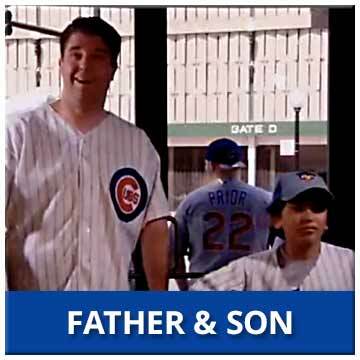 Since 1990, we have enjoyed countless memorable moments - some with the thousands of baseball fans from around the world who travel here just to see Wrigley Field, and many with die-hard Cub fans from the neighborhood who never miss a game. We are excited to announce that we have now opened a Wrigleyville Sports store in River North, just blocks from Michigan Avenue! Our second store is located at the corner of Wells and Ohio, at 549 North Wells Street in Chicago. We will be offering merchandise for all of your favorite Chicago teams! 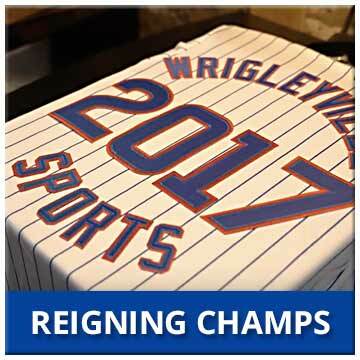 We sell nearly every Chicago Cubs licensed item: from keychains to leather jackets, including authentic on-field jerseys and caps, t-shirts, sweats, caps, teddy bears, bobblehead dolls, posters, glassware, golf balls, photos, and much, much more! Just about anything you can think of is available with a Cubs logo, along with some items you never would have imagined! Many of our customers have been shopping with us for years- as collectors, casual fans, and cap-lovers. Many come in to find gifts for family, friends, co-workers, classmates, and more for any and every occasion. It is the fun and success of opening our doors in Wrigleyville every day that led to the creation of www.Wrigleyvillesports.com. We realized after years of providing Chicago Cubs merchandise from one location across the street from Wrigley Field that there were thousands of fans across the globe that could not make the trip all the way to Chicago to visit us. So we took our experience, focus on customer service, extensive collection of merchandise, and excellent prices to the internet! 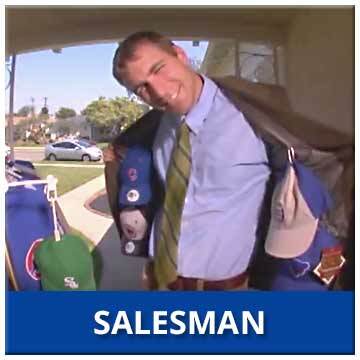 In 1997, we first opened www.WrigleyvilleSports.com for business. Just like in our store, we are committed to helping every online customer quickly, honestly, and with a friendly disposition. 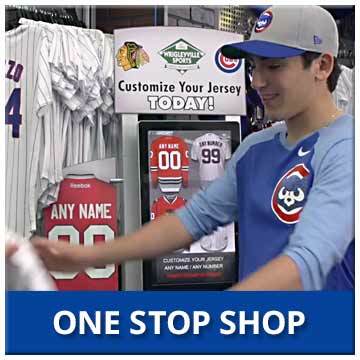 We like what we do, and we want to help you find the exact item you are looking for- even if your favorite team is not the Cubs. We offer authentic jerseys, caps, on-field jackets and more for every MLB team. We are even adding more NFL, NHL and NBA merchandise when it becomes available. The newest version of our website is the easiest, safest, most efficient and fun version of WrigleyvilleSports.com yet! Vibrant, clear images and detailed descriptions help you decide what you want, easy to manage layout and search features help you find what you need, and our shopping cart software makes purchasing easy and safe. (Our website uses expensive, reliable encryption technology to ensure your privacy and safety. We have never had a security problem with an internet order.) And of course, if you ever have any questions or concerns, you can call us direct- we'll be happy to help. 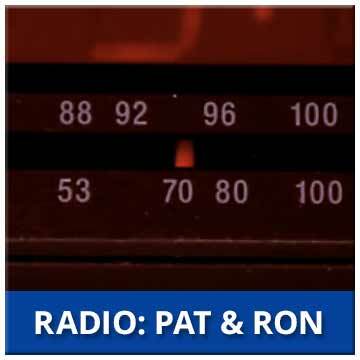 Thank you for taking the moment to find out who we are. Please enjoy shopping with us online, and when you make it to Chicago, drop in and say "hello." For all Pittsburgh sports fans, shop at The Pittsburgh Fan for apparel and merchandise from the Pirates, Steelers, and Penguins. CLICK TO LEARN ABOUT THE HISTORY OF THE CHICAGO CUBS!